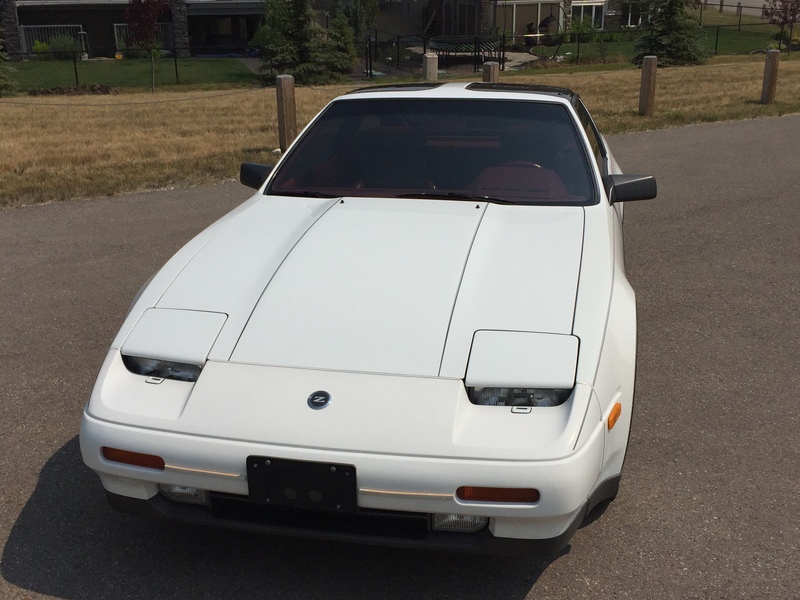 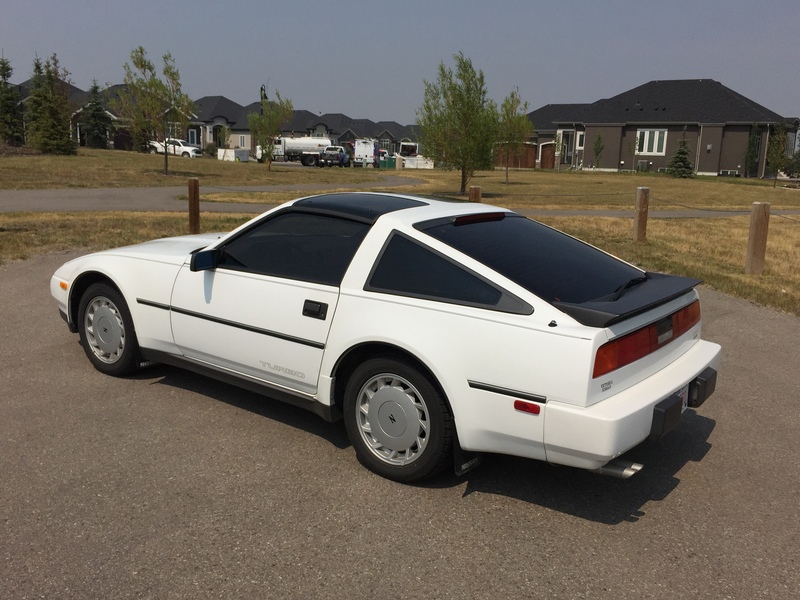 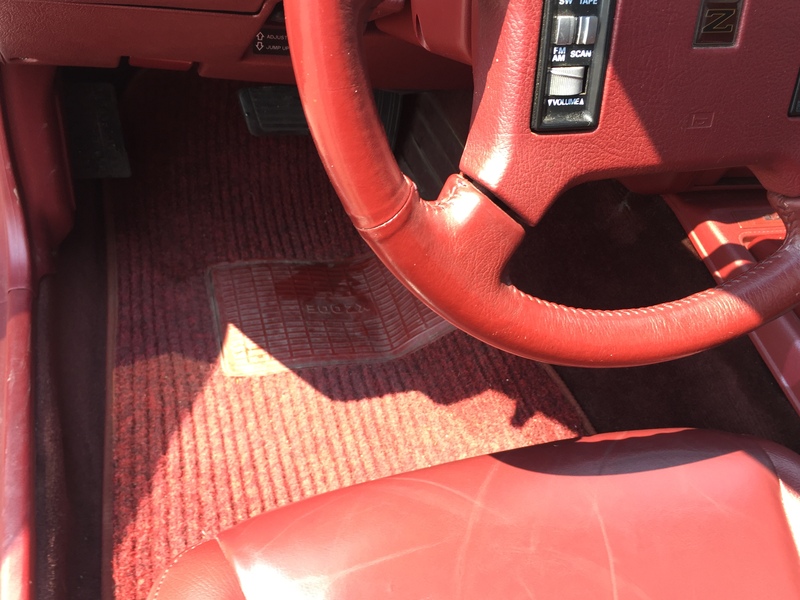 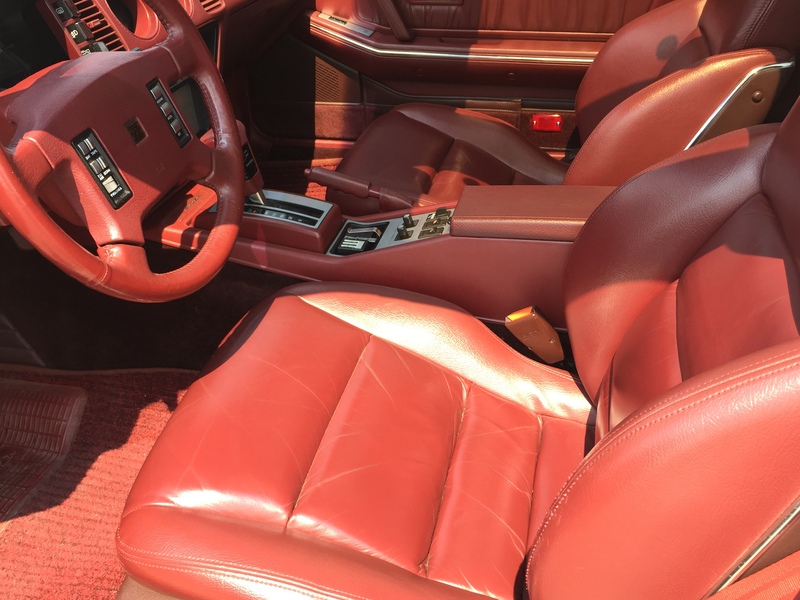 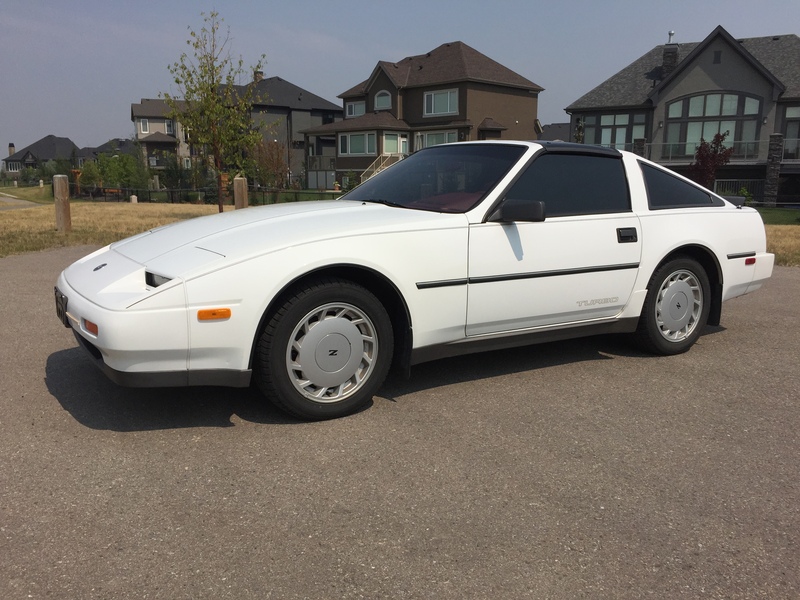 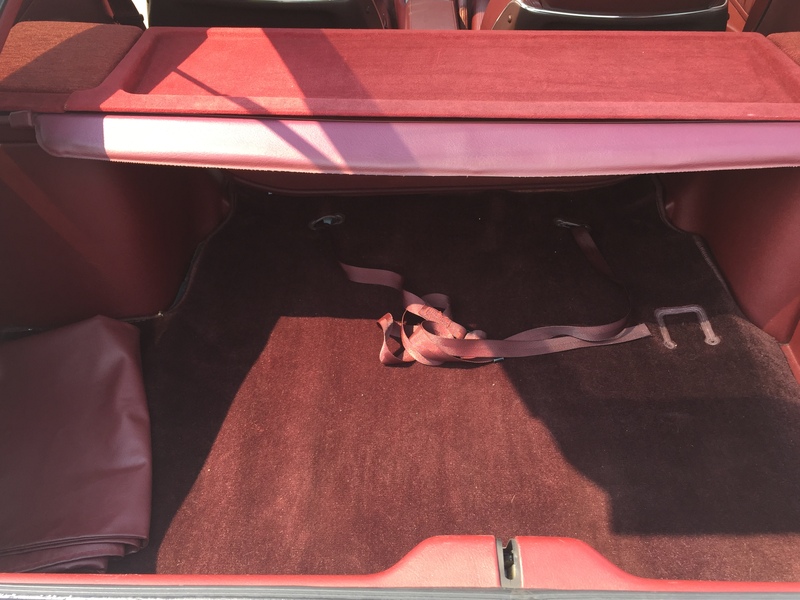 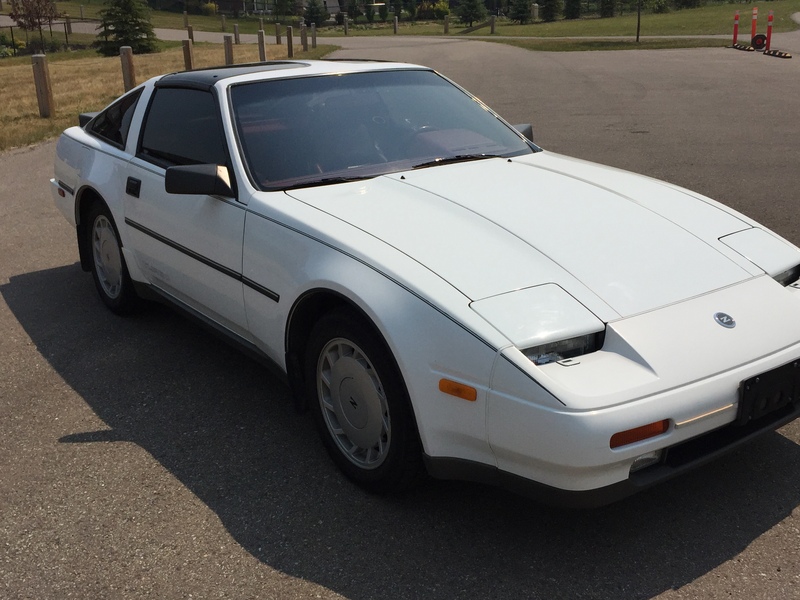 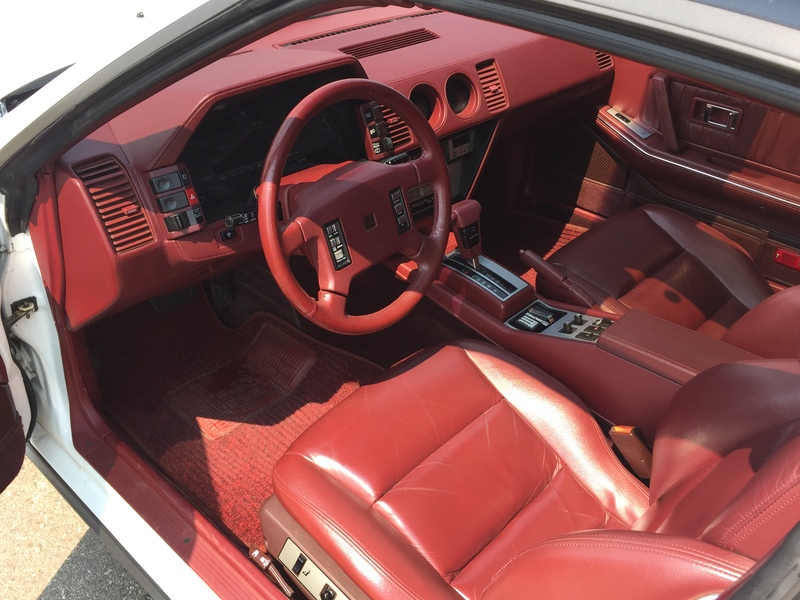 Here is an original, Canadian 300ZX Turbo with under 90000 km, and in fantastic condition! 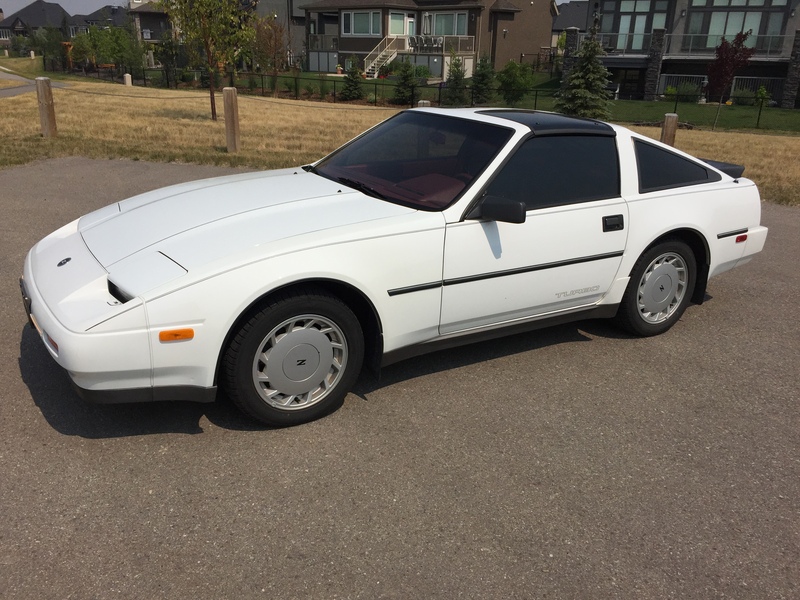 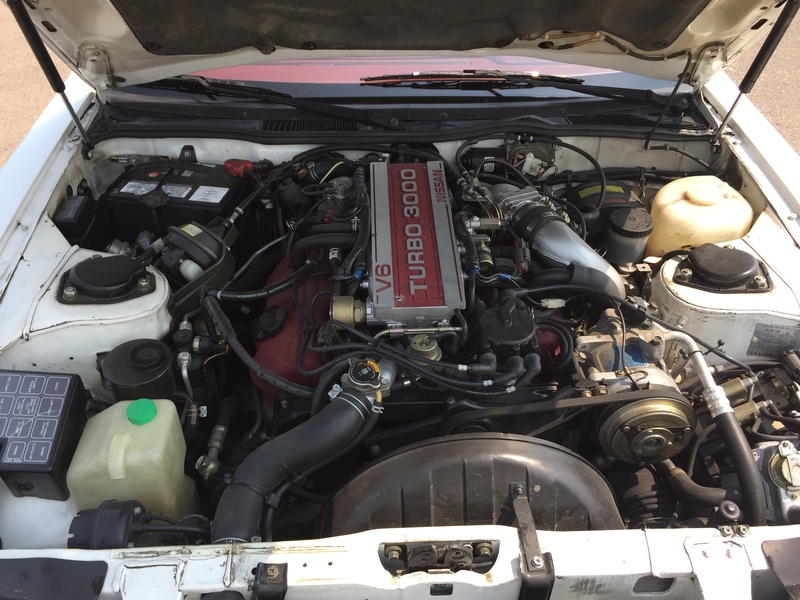 Approx 3 loving owners, this car has been cherished and taken care of in the best ways. 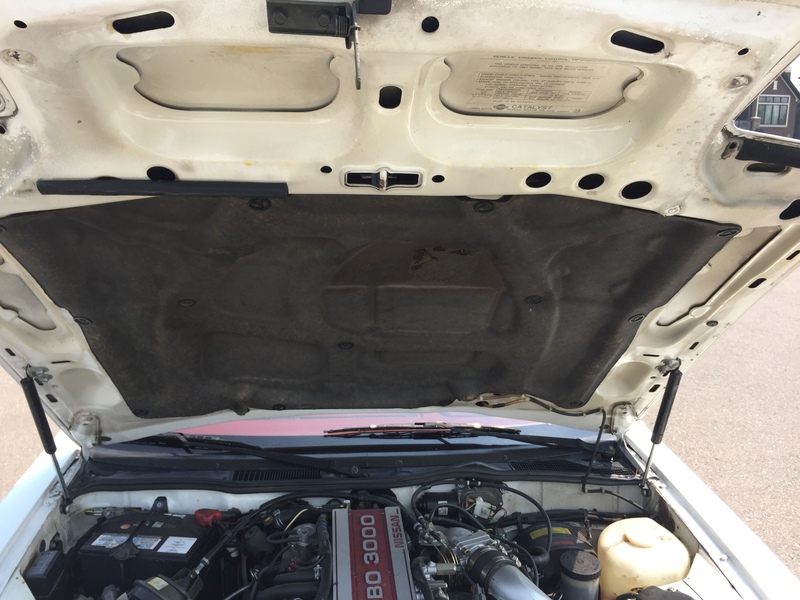 Absolutely everything works on this car! 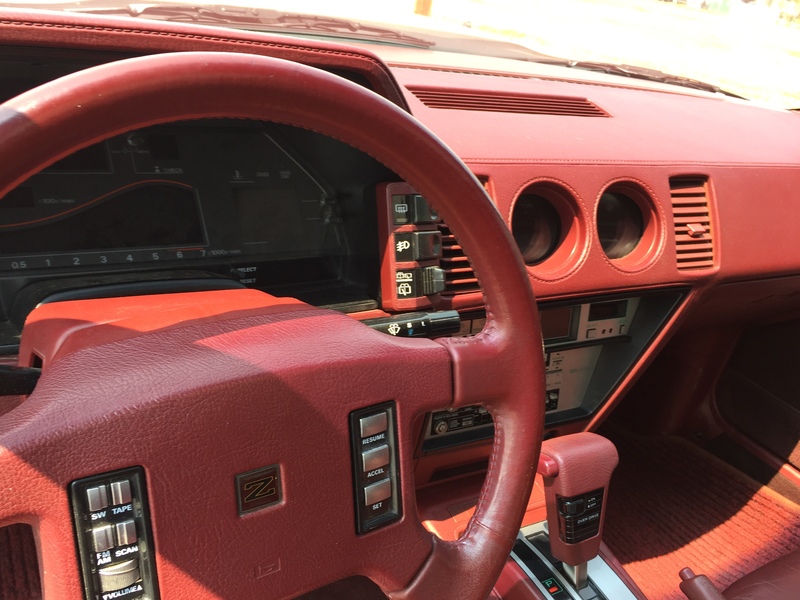 The digital dash is perfect, the turbo is strong and the overdrive transmission works perfectly! 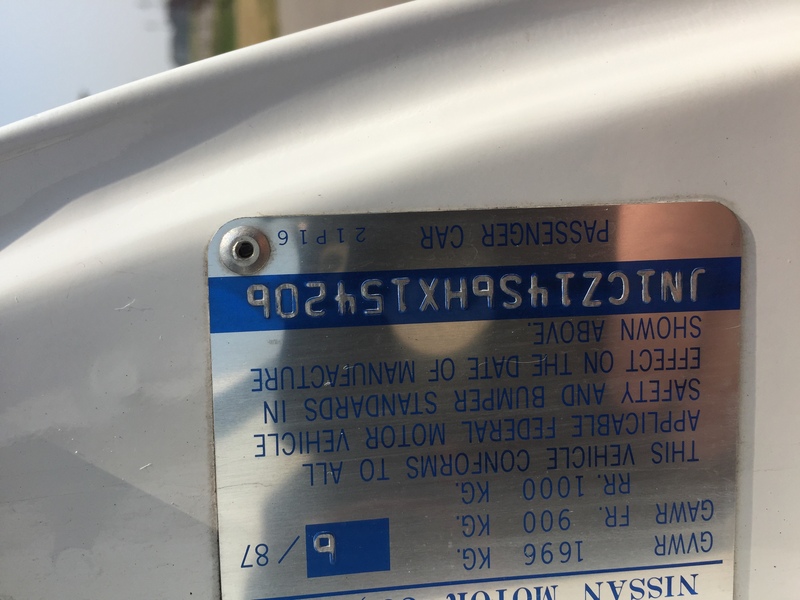 The exhaust in newer as are the tires but virtually everything else is as it left the factory.This is for the discerning enthusiast.